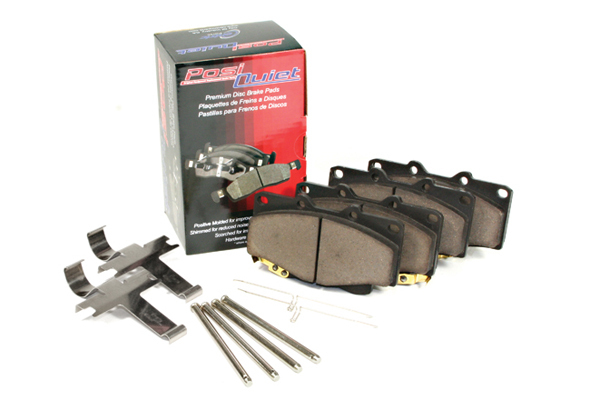 Posi Quiet 105.12970 - Posi Quiet Ceramic Brake Pads - FREE SHIPPING! I got'em I put'um on, They work!! 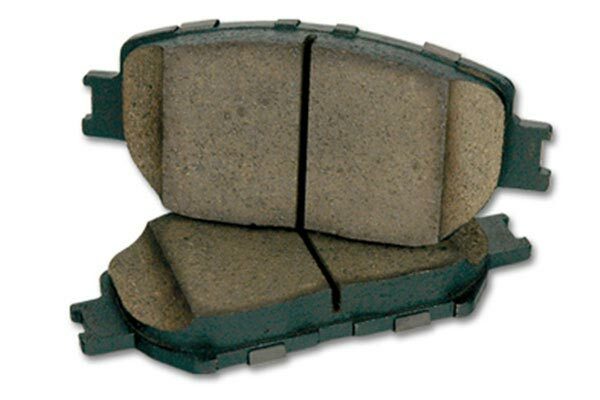 This is my second brake pad purchase and, like the first set for our other car, they arrived in a few days and installed quickly with no hassles. All seem fine - no squeal or other issues. Hope they last and wear better than the OEM. 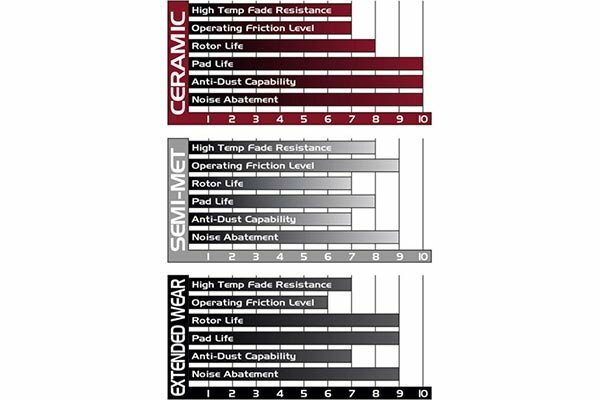 Reference # 766-490-556 © 2000-2019 AutoAnything, Inc.